When many homeowners think about remodeling their homes they think about starting with the kitchen. The kitchen is sometimes considered to be the heart of the home. It is one of the rooms in a home which every family member uses. The kitchen is a room where families gather for meals, where children may do homework, sometimes kitchens even have a desk or work area for a computer. Regardless of whether or not you use your kitchen for any other purpose than cooking, this room still receives much traffic. 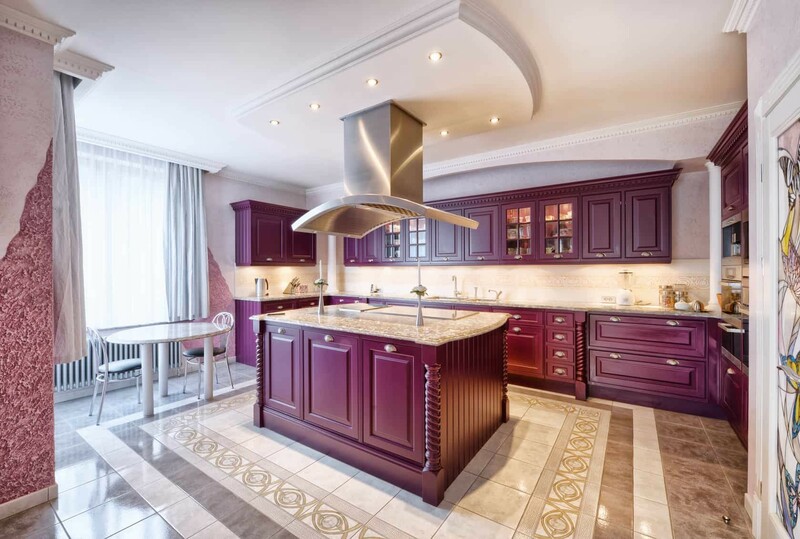 Every home has a kitchen and if you are having thoughts about changing the cabinets, the countertops or even performing a complete remodel, the benefits can be numerous. • Space and Efficiency – Remodeling your kitchen can allow you to increase the space in the room making it easier to move around and function while preparing meals. • Enjoyment – Since the kitchen is considered the center of the home and so much time is spent in this room, remodeling it can make the room more enjoyable and pleasurable to be in. • Safety – Sometimes older outdated kitchens can be unsafe. Appliances might not be functioning properly, there may be damage to the floors or electrical outlets may not be grounded correctly. Remodeling your kitchen provides you the chance to address any safety issues. • Organization – Remodeling your kitchen gives you the opportunity to organize your items to help optimize your work area and keep it clutter free. • Increase Value of Home – One of the things homebuyers look at when investing in their new home is the kitchen. Having an updated modern kitchen can increase the value of your home and may also help the home to sell quickly. You can receive many benefits from remodeling your kitchen. Since there is so much to consider when remodeling a kitchen, hiring a team of experienced design professionals is very important. Wetherington Restoration and Remodeling has over 20 years of experience with kitchen remodeling. We can help you work out the details and transform your kitchen into the kitchen you have always dreamed of having. 23355 Janice Ave, Unit 1 Port Charlotte, FL.